Rosy lips enhance the attractiveness of a person. Supple and soft lips increase your beauty when you are smiling. However, lips can turn dark due to the appearance of tan. Tan can appear on the lips due to the severe exposure to the sun rays and excessive smoking. In order to remove the tan from your lips, you are suggested to try some wonderful home remedies. 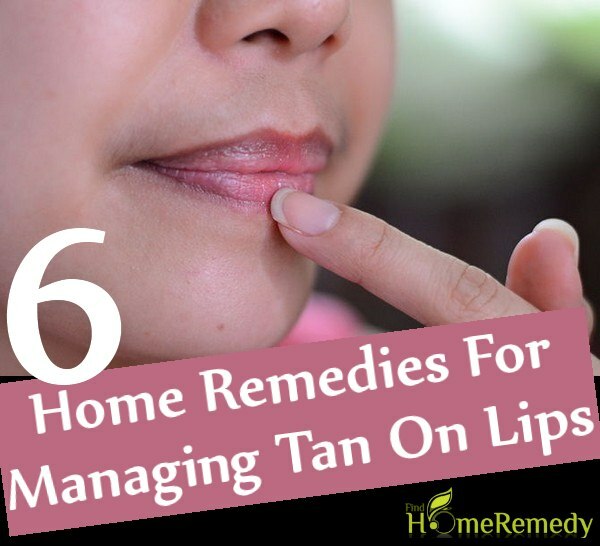 Keep reading this article to know about such wonderful home remedies for managing tan on lips. ACV is one of the best ingredients that work miracles in lightening your skin. It is fully capable of removing tan from your lips. Because of its skin lightening properties, this ingredient has become famous as the best skin lightening agent. 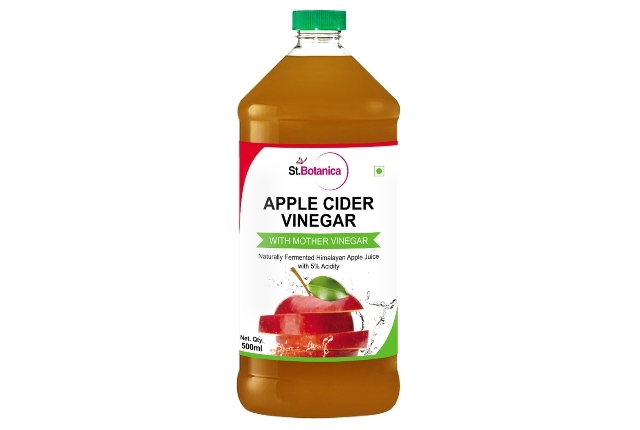 All you have to do is to add 1 teaspoon ACV to equal amount of water. Apply this diluted ACV to your tanned lips. Keep the diluted apple cider vinegar on your lips for fifteen minutes. Then, rinse the lips with some tepid water. Follow this method on the regular basis. 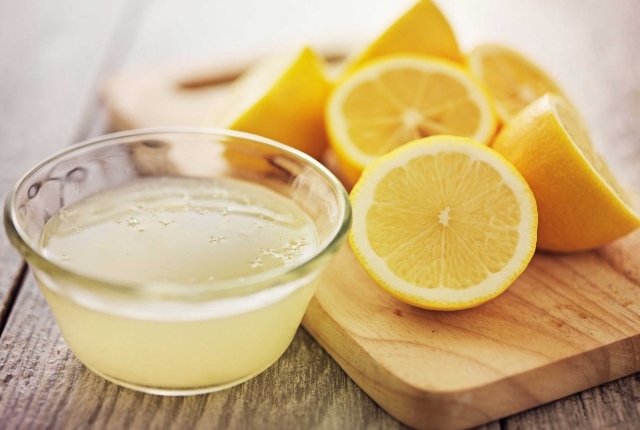 Lemon juice is another excellent ingredient with full of skin cleansing properties. By removing the impurities, it removes the tan from your lips. For achieving the beautiful lips, you are recommended to add half teaspoon each of lemon juice, glycerin and honey. Combine all these things together and smear on your lips. Repeat this method on the regular basis in the morning for few days so as to enjoy the better skin on the lips. 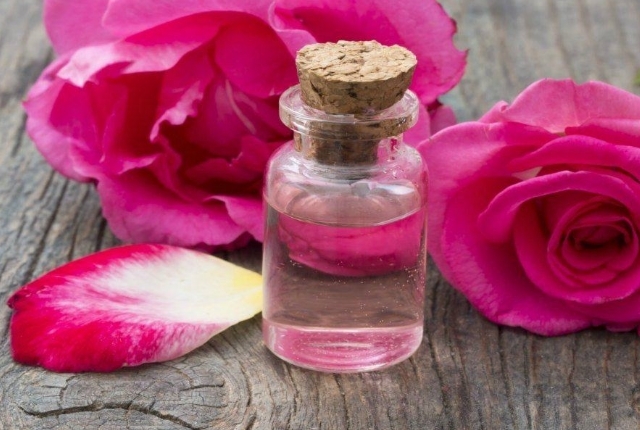 Rosewater is another generally used ingredient for lightening the skin. Skin friendly properties of this amazing ingredient are very effective in eliminating the tan from your lips. By soothing and moisturizing rose water adds intense and rosy glow to your lips. Take one teaspoonful each of rosewater, saffron and honey. Blend these ingredients carefully and apply on your tanned lips. Dab the resultant mixture on your lips. Do not disturb the pack for fifteen minutes. Then, rinse off your lips. Continue this method for twice a day on the regular basis. This powerful ingredient acts as the natural exfoliator. 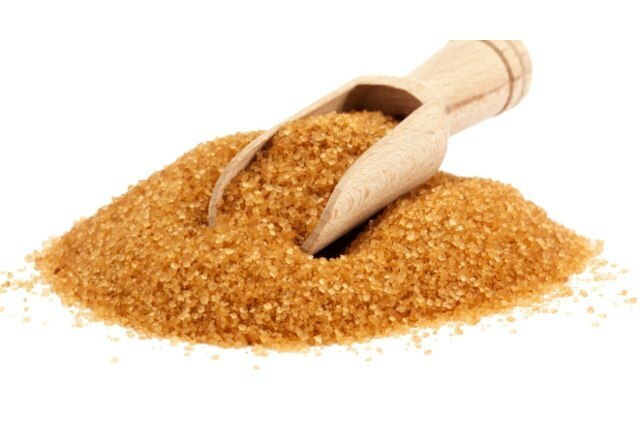 Brown sugar is very beneficial in scrubbing your lips. By scrubbing, it removes the dull, dry and dead cells from your skin. In this way, it makes your lips glowing. Add some brown sugar to fresh milk cream. Mix these ingredients together and apply the resultant mix on your lips. Leave the mixture on your lips for the entire night. In the morning, wash your lips. Follow this method for one time in a week. Anti-oxidant and anti-microbial properties are rich in honey. Due to these properties, honey works wonders in restoring the natural color of the lips. It is very beneficial in removing the tan from your lips. Just take little amount of pure honey and apply it on your lips. Let honey stay on your lips for the entire night. In the next morning, wash your lips with the lukewarm water to notice the nourished and soft lips. Cucumber is another wonderful ingredient that works miracles in removing the tan from your lips. Cucumber is loaded with bleaching properties. With the help of these properties, this vegetable easily removes the tan from your skin and restores the natural color of your lips. Take some cucumber juice and apply on your lips. Gently massage your lips with the cucumber juice for around five minutes on the daily basis. Wash your skin with the tepid water. Alternatively, you can apply the cucumber paste on your tanned lips. Wait for around five to ten minutes. Then, rinse the lips with the water.